1. 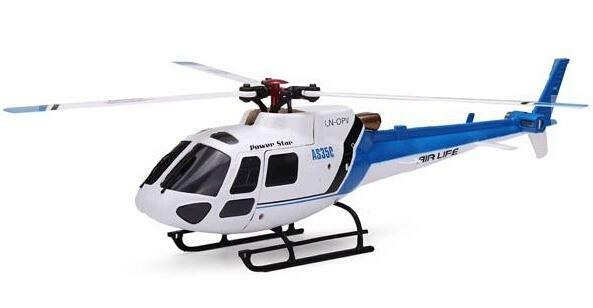 According to AS350 (the little squirrel) prototype ratio, high simulation, fine appearance design. 2. Quote aerodynamic blade provides strong power and body self stability. 6. 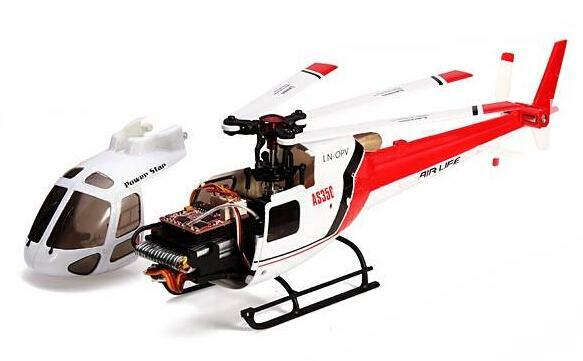 6G mode using 6 axis gyro, flight stability, especially suitable for beginners to flight. 7. 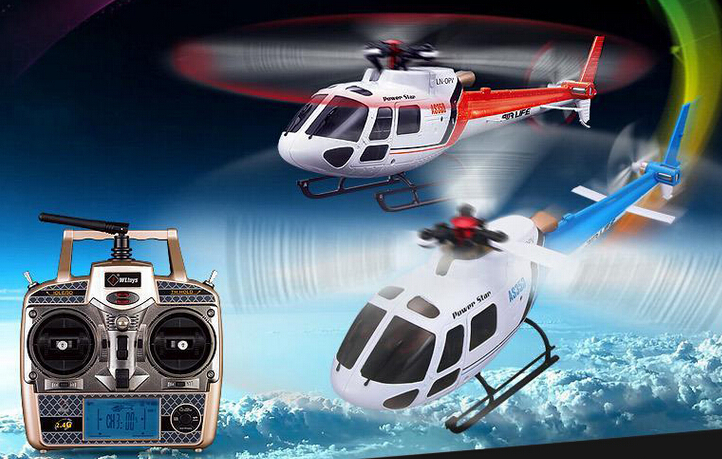 6 channel remote control, a 3D special IDLE switch throttle hold TH.HOLD switch large screen liquid crystal display, low voltage alarm function. 8. With a dedicated USB charger, can also charge 2 batteries.